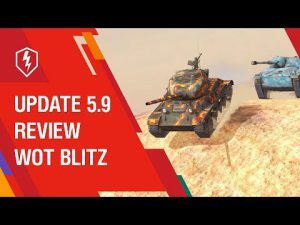 Update 4.3. 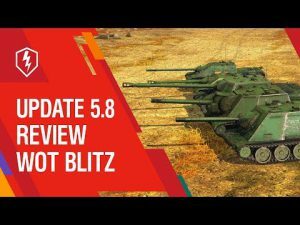 New Crew Skills | WoT Blitz 5.9 - Fan Site! Hello! Today we would like to acquaint you with new update under version 4.3. 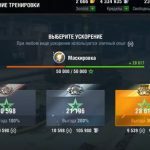 The main innovation of this patch changes in crew skills. About it, we will discuss more detail in our article. 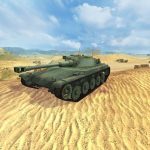 So, a new level of skills will be added, and free experience will no longer be needed to accelerate the study of the tank. 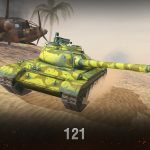 In version 4.3 for all the skills of the crew will be added level 7th, but that to open it you will need 1,100,000 units of crew experience. Characteristics of all skills at level 7 gain an increase in the same ratio with which they received at the previous level. But where to find so much experience? 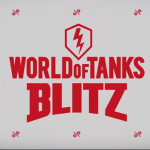 The answer is very simple – you can speed up the level up skills now for the experience that has accumulated behind your tanks. Henceforth, the crew does not have a reset button, since experience cannot be dropped it. Each option indicates how much experience or credit you will need. Choose the desired option and click the “Train” button. Moreover, the crew’s non-distributed experience at the time of release 4.3 is preserved and you can spend it where you think it’s necessary. And once again, the elite experience for pumping skills is taken from equipment of all levels and classes with elite status. Well, to the level up crew was still nice and comfortable, the developers improved the interface, improved tips and animation.